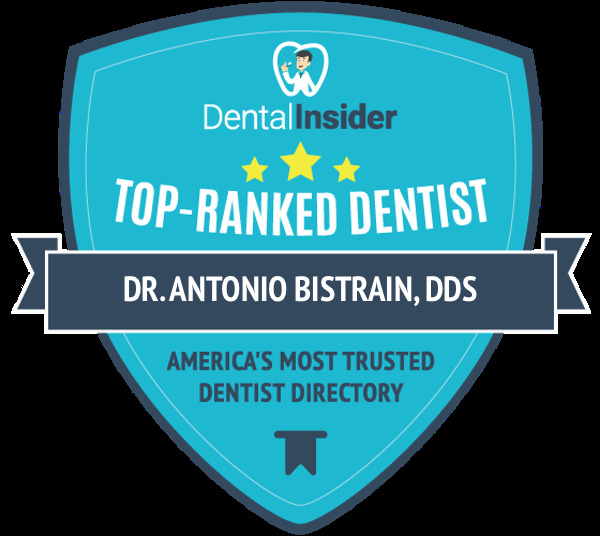 With soft tissue lasers at our disposal, Dr. Bistrain can provide precise high-quality treatments that are relatively pain-free, less invasive, and useful for a wide variety of dental treatments. With the highly versatile soft tissue laser, Dr. Bistrain is able to seal nerve endings and blood vessels and treat soft tissues simultaneously. This creates less stress on the gums, which significantly reduces both swelling and bleeding. Moreover, by using the soft tissue laser, Dr. Bistrain minimizes patients’ discomfort both during and after the treatment and even lessens their recovery time. Dr. Bistrain uses soft tissue laser technology to provide our patients with precise dental care with a comfortable dental experience.